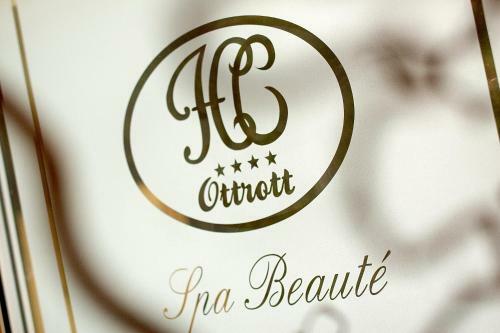 Hostellerie Des Châteaux & Spa price per day from € 239 Located in the village of Ottrott, the Hostellerie Des Châteaux & Spa is between Strasbourg and Colmar, on the Alsatian Wine Road. The air-conditioned rooms, suites and apartments at the Châteaux and Spa have a flat-screen TV with Satellite channels. 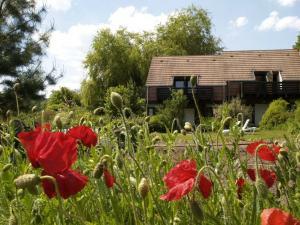 Les Violettes Hotel & Spa price per day from € 224 Les Violettes Hotel & Spa is located in a green setting, in Alsace, just 15 km from Colmar. 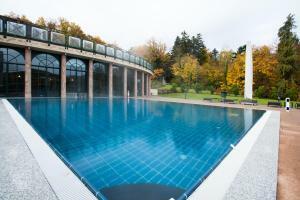 It has indoor and outdoor counter-current pools, a 1000 m² spa centre with hammams, saunas, hot tub and fitness centre, and body and beauty treatments in the spa, which is open every day. The restaurant, Le Jardin des Violettes, serves gourmet French cuisine, which can be enjoyed on the large veranda, overlooking the Thierenbach Valley, upon prior reservation only..
Hôtel-Restaurant Au Lion price per day from € 126 . 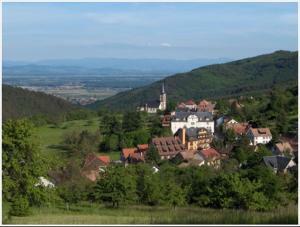 Alsace Village price per day from € 53 . La Tourelle de Mithra price per day from € 300 . Camping la Chaumière price per day from € 40 . Les Hirondelles Set in Ribeauvillé in the Alsace Region, this detached holiday home is 1 km from Château du Girsberg. Other facilities at Les Hirondelles include a barbecue. 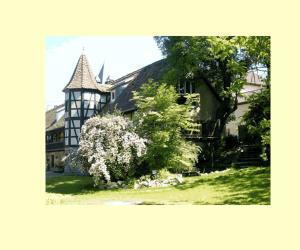 The nearest airport is Entzheim Airport, 45 km from Les Hirondelles..
Les Chambres de la Weiss price per day from € 99 . Hotel Restaurant au Floridor price per day from € 45 . 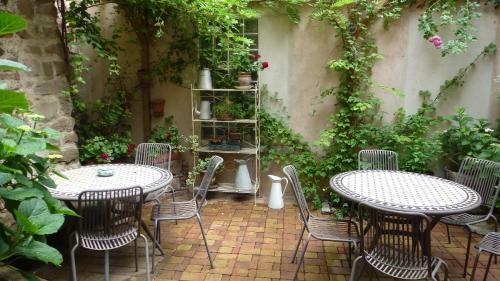 Hôtel Berceau Du Vigneron price per day from € 100 . 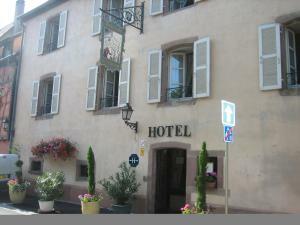 Logis Hotel Spa et Restaurant Au Chasseur price per day from € 70 . Le Domaine des Remparts price per day from € 75 . Auberge et Chalets de la Wormsa price per day from € 48 . Colmar. 91+ apartments, 10+ villas ! Strasbourg. 137+ accommodation units !